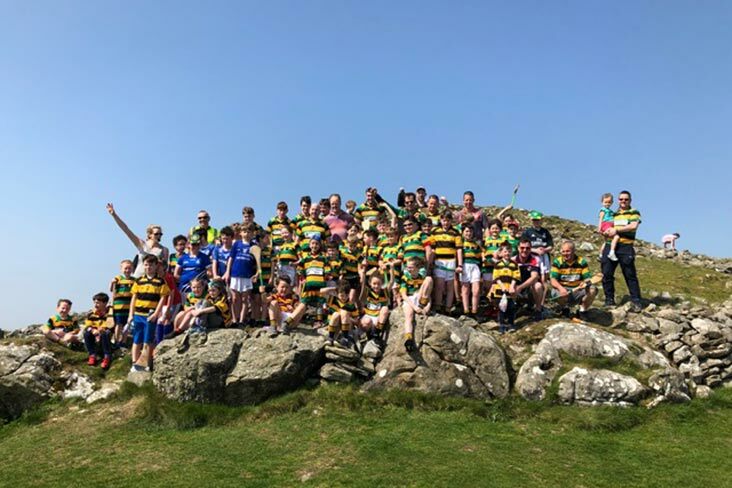 Kilmainhamwood GFC presents "An evening with GAA Stars"
Beautiful sunshine brought crowds out to Loughcrew Cairns on Easter Monday for the launch of Loughcrew Gaels, a combination of Kilskyre and Moylagh juvenile hurling teams. 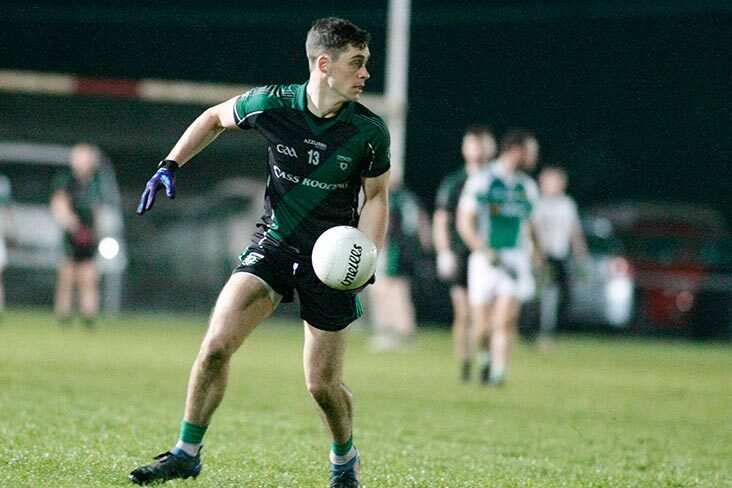 Kilmainhamwood GFC weekly lotto draw took place in Keogan's on Tuesday 23rd April 2019 at 9pm where the jackpot was €14,800. 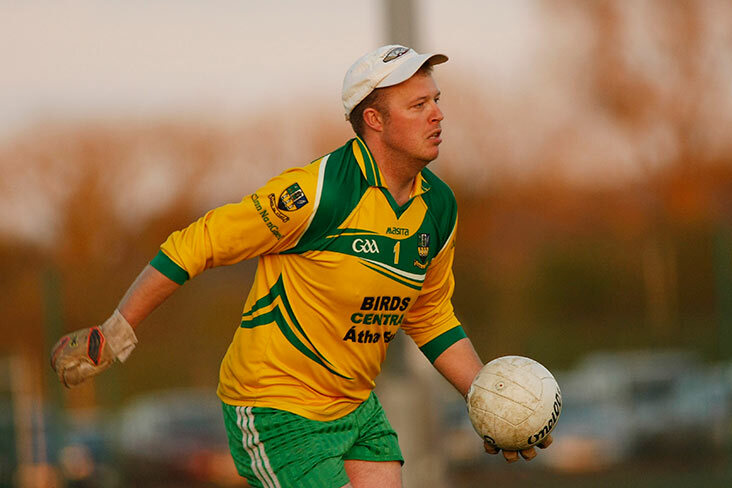 Carlow manager Christy Kealy expects his charges to face a tough test against Meath in the Leinster MHC this weekend. 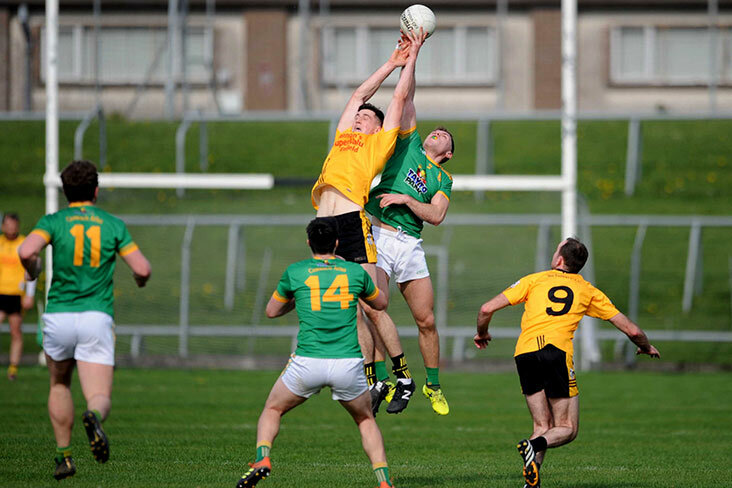 On a fine sunny afternoon Na Fianna started their second outing of the championship in Pairc Tailteann taking on Curraha. 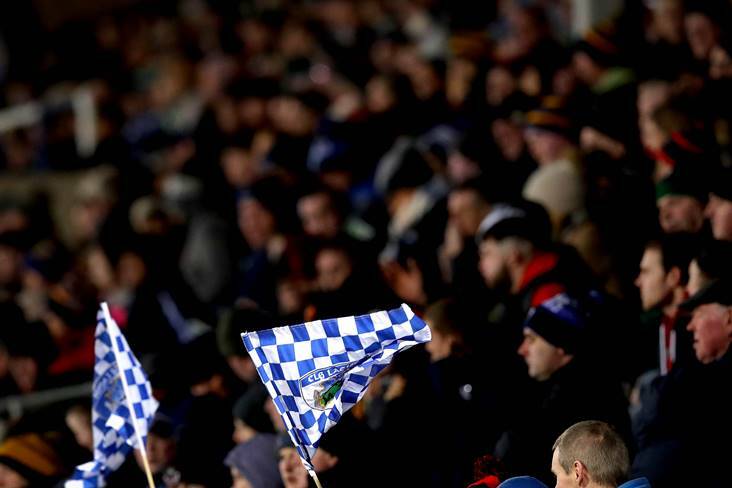 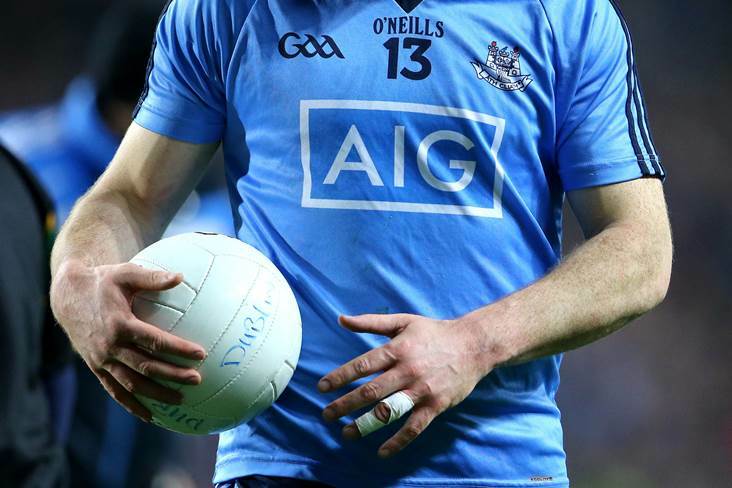 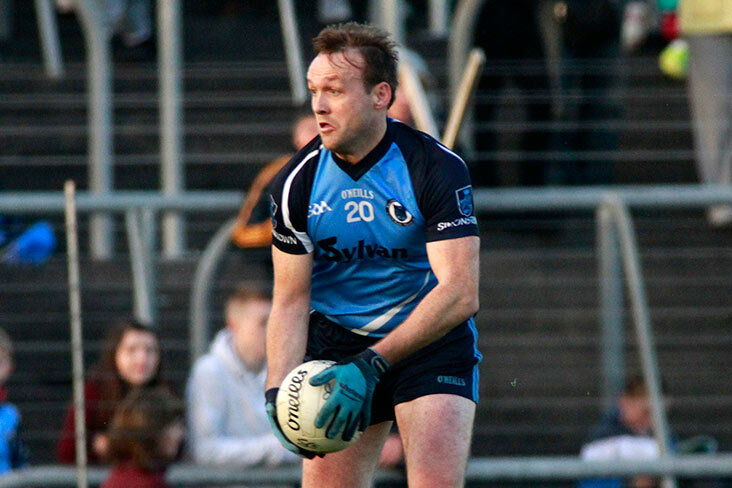 Second half goals from Ryan O'Dwyer and substitute Luke Swan proved vital for Dublin as they got their Electric Ireland Leinster MFC campaign off to a winning start, with a six-point win over 2018 winners Meath at Parnell Park tonight. 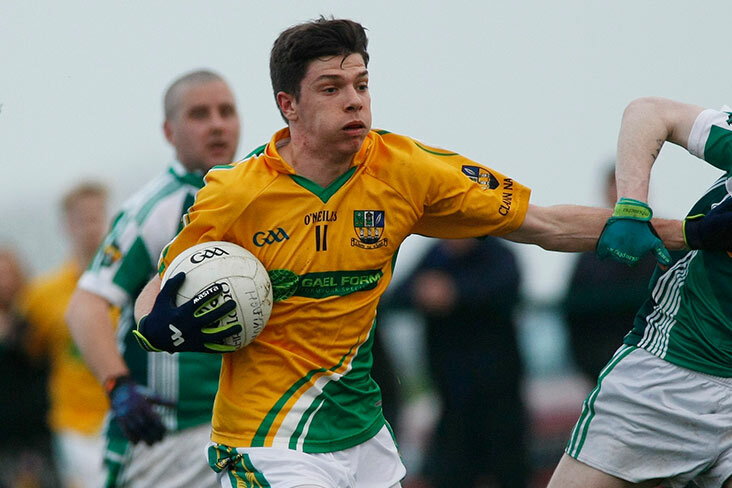 After a couple of hectic weeks the club football championship came to a close until late July (prov). 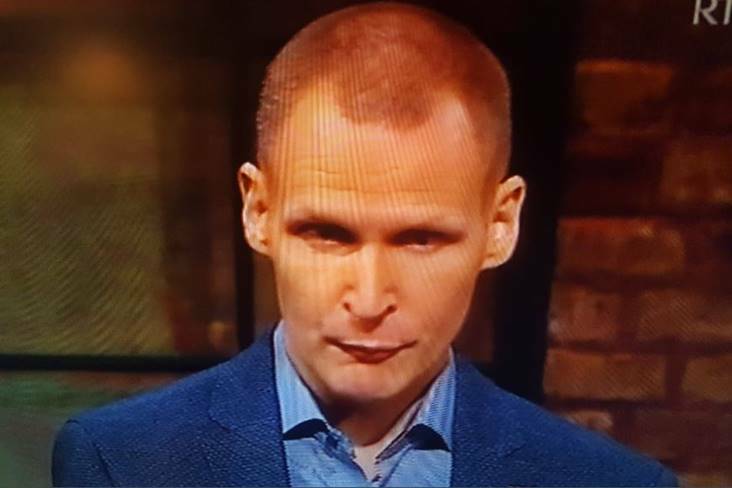 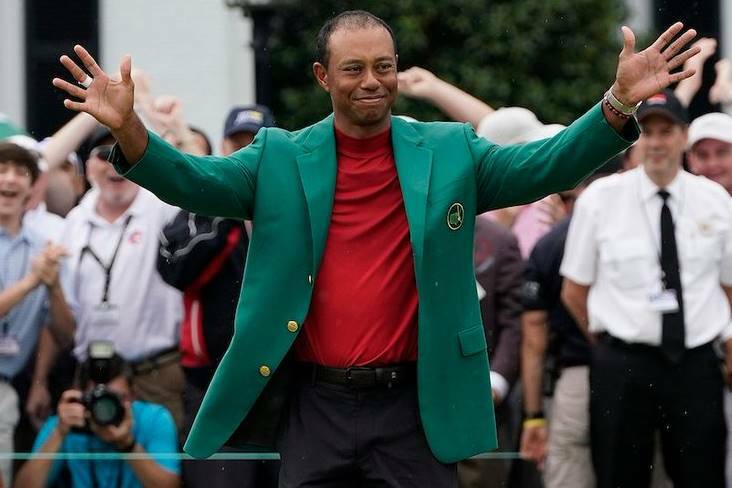 Round 2 didn't disappoint on the entertainment front. 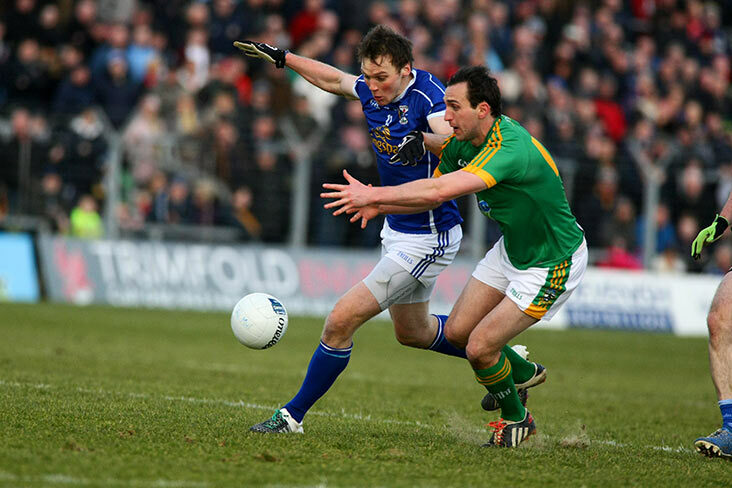 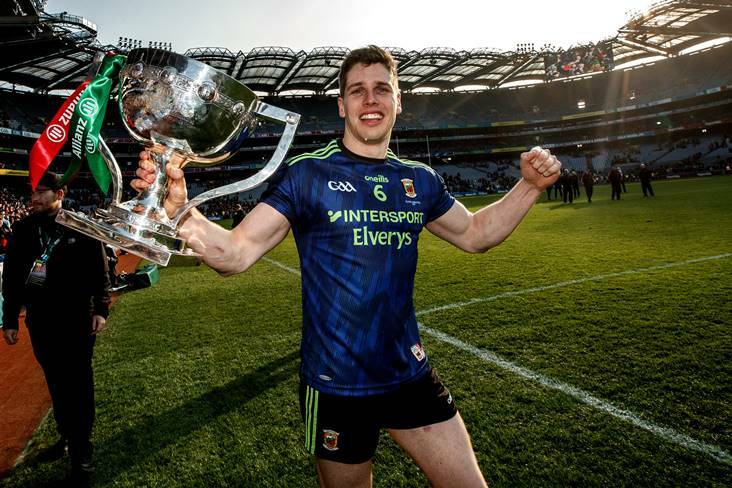 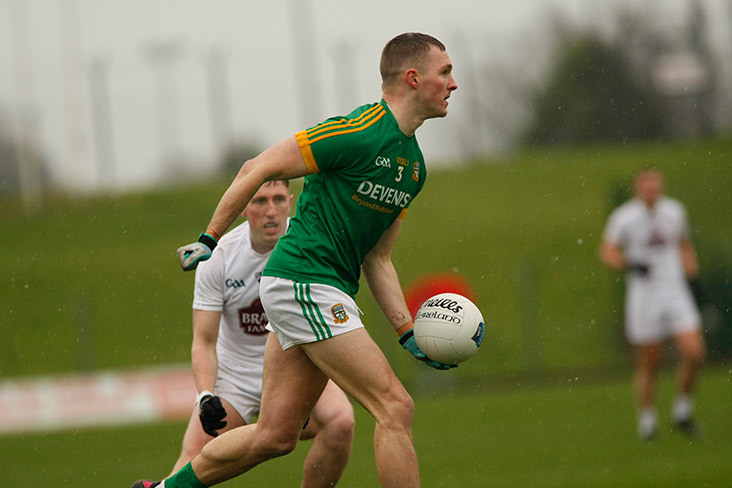 Conor McGill insists Meath can't afford to look past Offaly in this year's Leinster SFC. 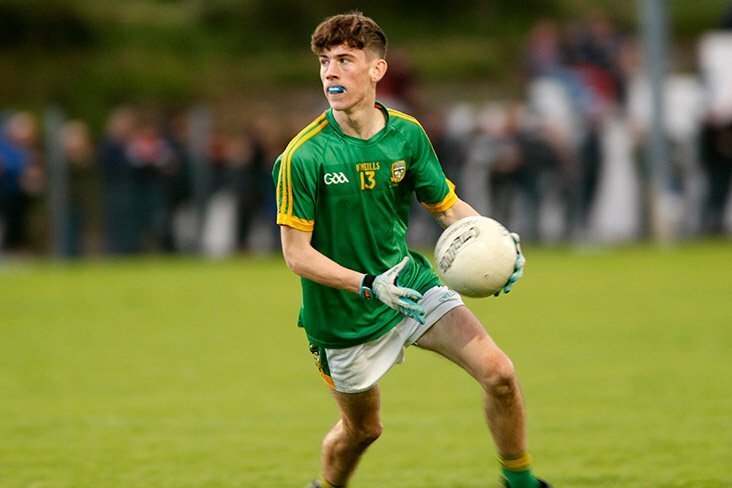 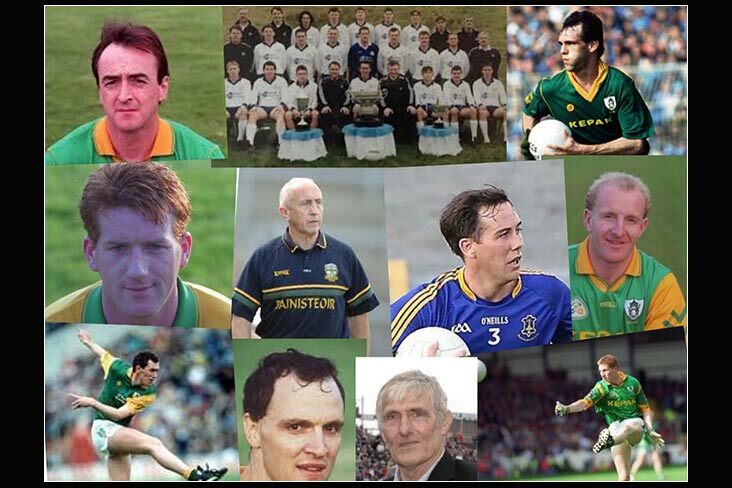 Meath minor football manager Conor O'Donoghue has named his team to take on Dublin in the opening round of the Leinster championship. 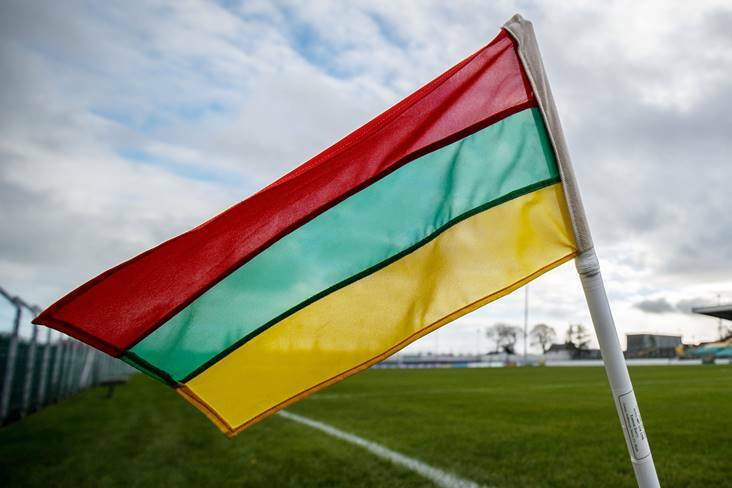 Kildalkey was the venue for this second round of junior championship, played in perfect conditions. 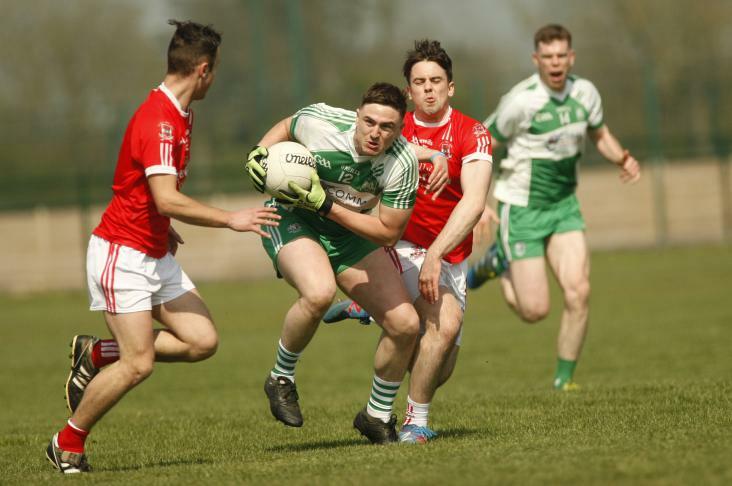 Donaghmore Ashbourne's 3rd team lost out by a point to St Colmcille's in a closely fought Junior B Championship game in brilliant sunshine in Skryne on Sunday 21st April. 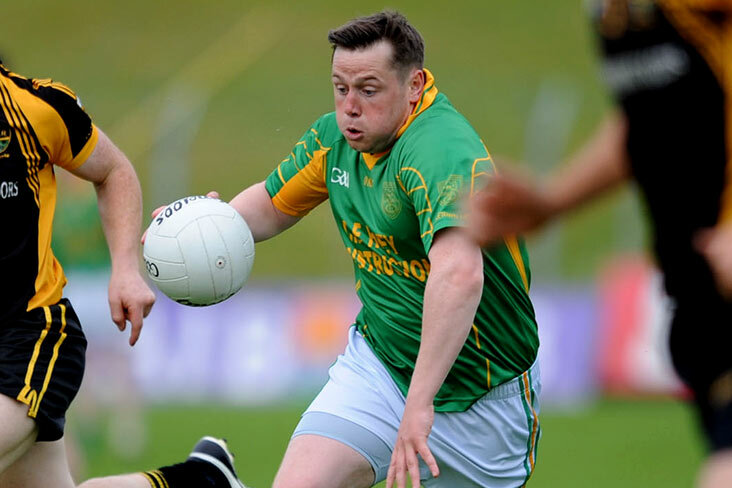 Played in ideal conditions in Bective, Clann na nGael continued where they left off in round one with a hard earned victory over Dunsany in round 2 of the Junior A Meath football championship. 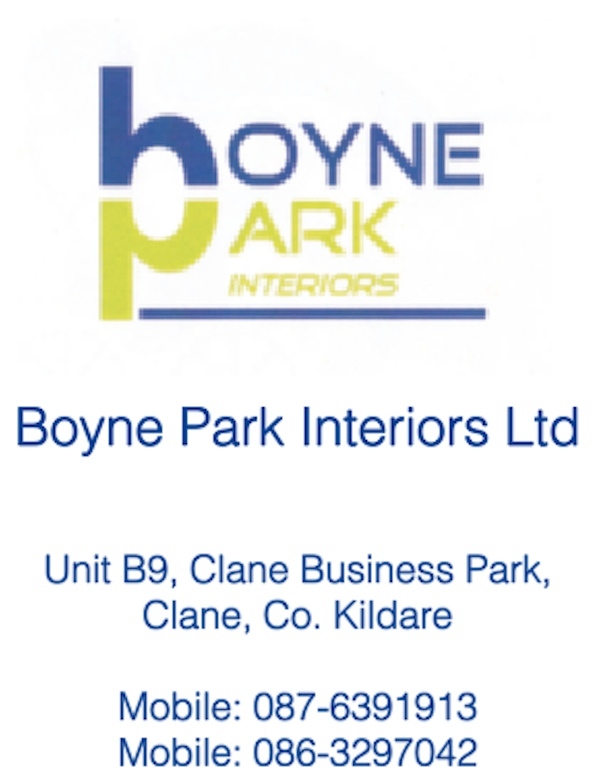 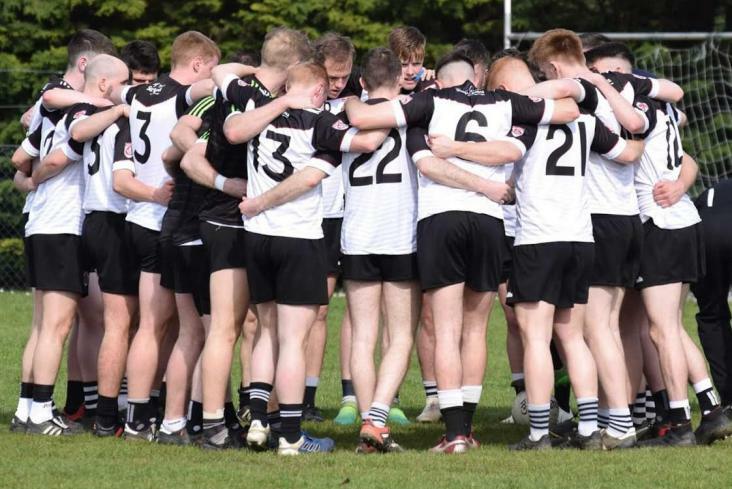 After a good win in the opening round Clann na nGael came up against a strong Dunderry side in Dunderry on Easter Monday but it was the men in black and white that came away with the victory. 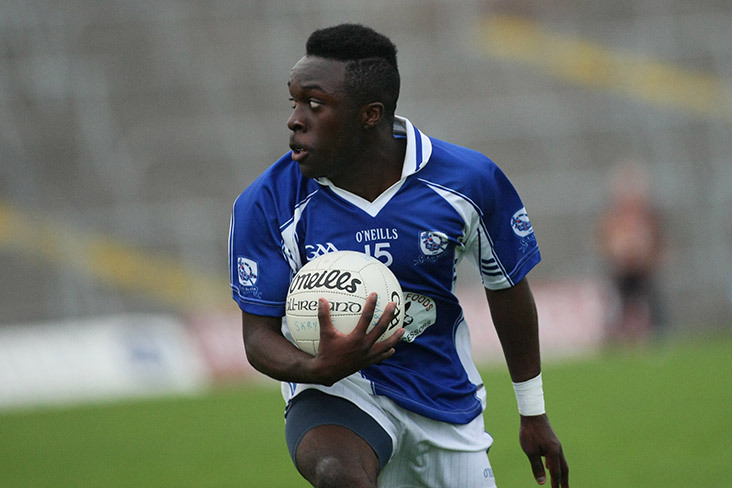 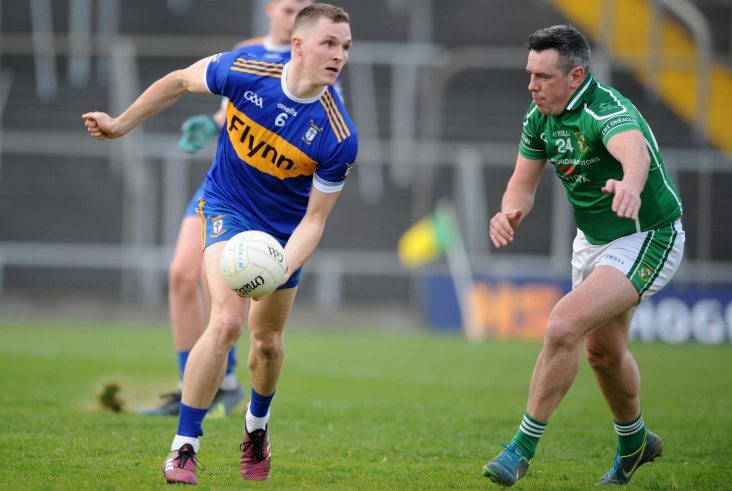 Moylagh and Ballivor met in the second round of the junior championship in Pairc Tailteann on Sunday afternoon. 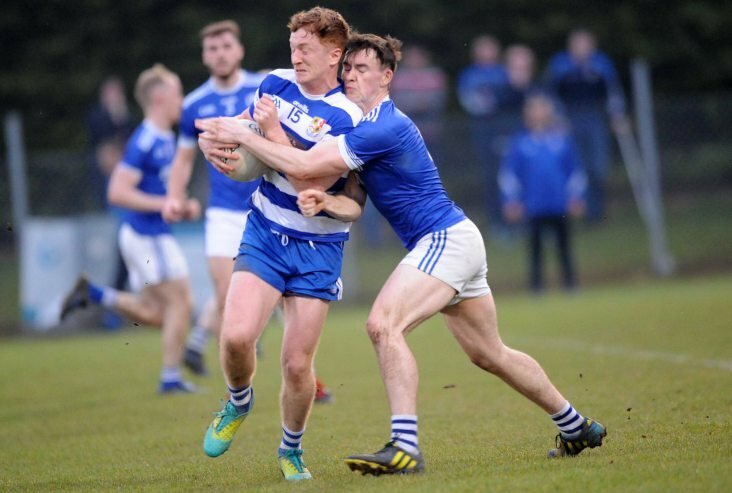 Having beaten Dunshaughlin in the first round by a very late goal it looked like a repeat was on the cards as Skryne had two very good chances of goals with the game in injury time. 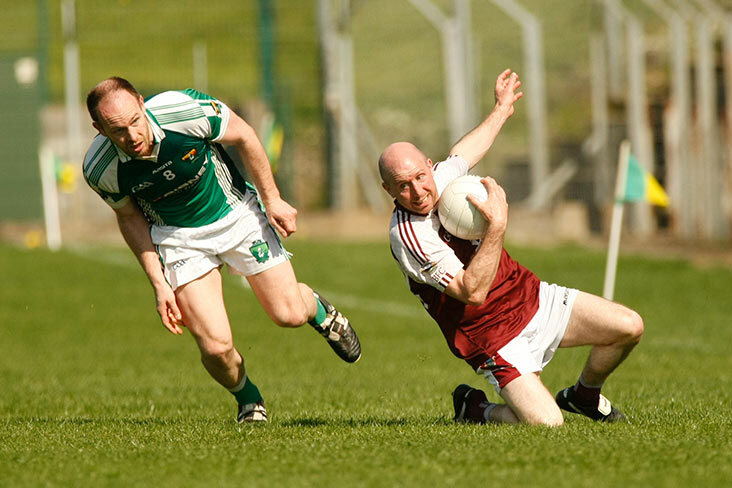 The game started out with the men in maroon and white dominating possession and getting the first two scores. 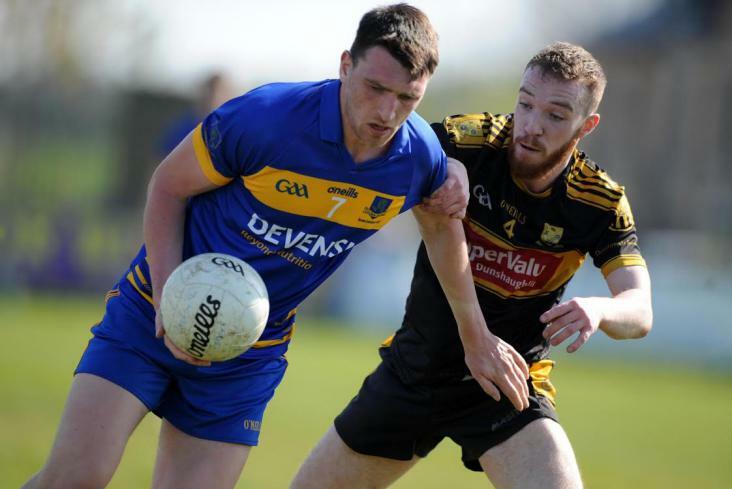 Walterstown had been narrowly defeated by Dunderry in the Intermediate First Round so they were really hoping to kick-start their championship here with a win. 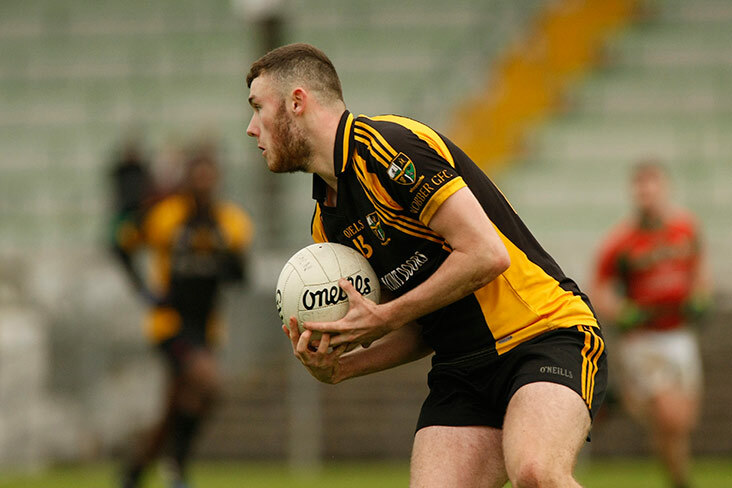 A spirited performance from Nobber saw off a determined Meath Hill in this 2nd round of the Meath IFC at Drumconrath. 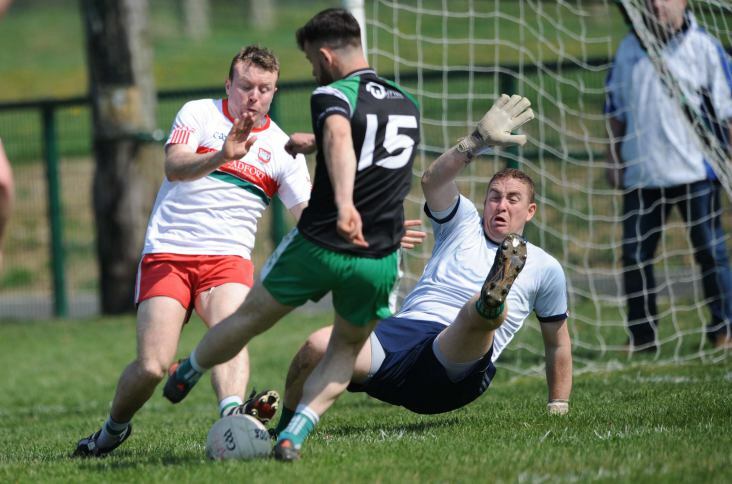 In round 2 action on a scorching Saturday afternoon in the pristine surroundings of Moynalvey GFC, Dunderry faced Blackhall Gaels in what promised to be an entertaining game played in perfect conditions. 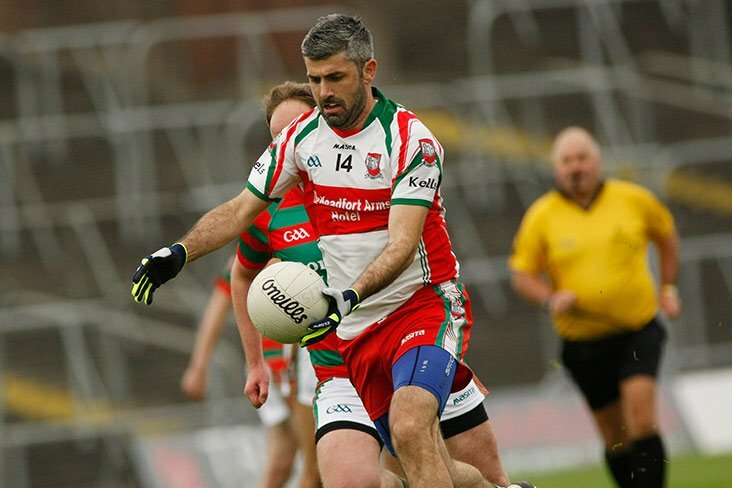 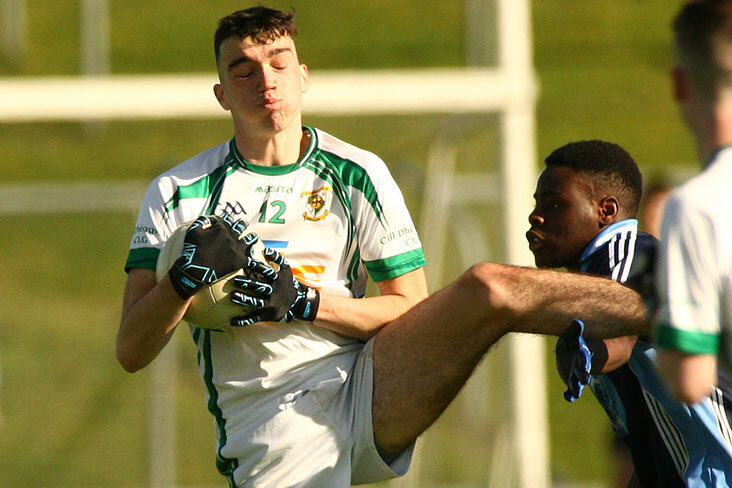 Bective pulled off a big surprise by beating Trim in this second round Intermediate championship encounter in sunny Sean Newman Park in Bohermeen. 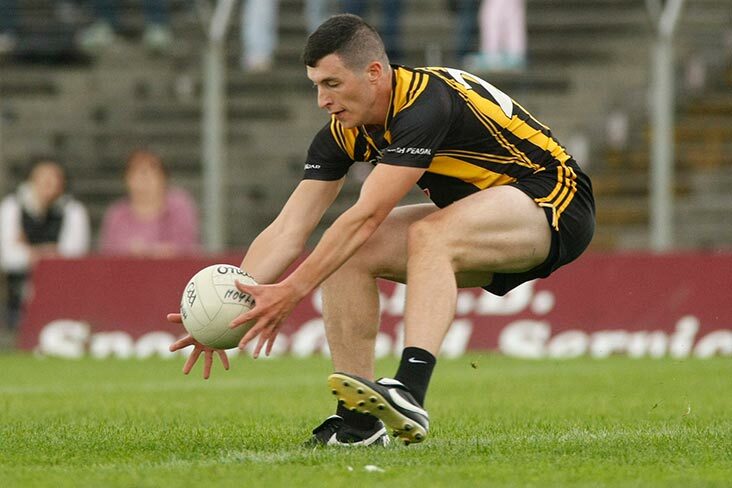 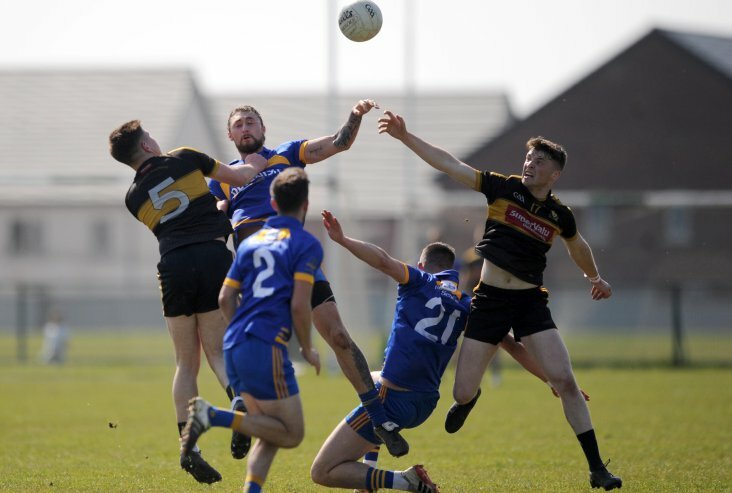 Seneschalstown should have had there first points of the championship but lost out as 14-man Dunshaughlin came back from a 9-point deficit to defeat the Yellow Furze side by a single point. 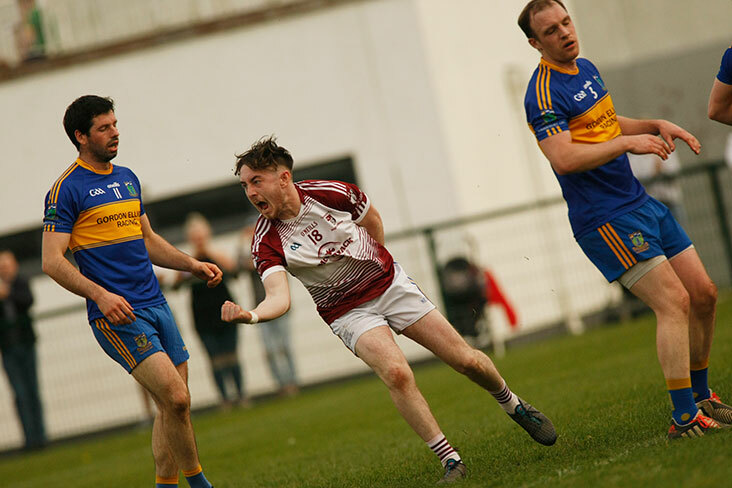 Summerhill second team travelled to Paddy O'Brien Park on Sunday morning to take on Seneschalstown in the Teach Na Teamhrach JFC Group C game. 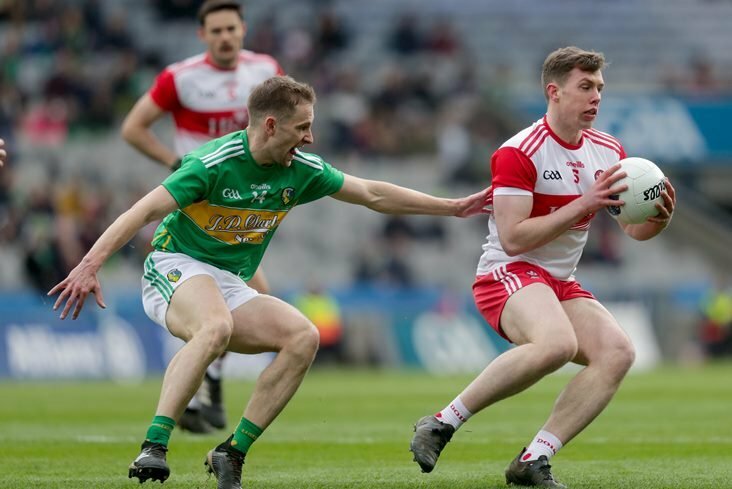 Local neighbours Kilmainham and Drumbaragh travelled the short distance to a sun soaked Pairc Tailteann to battle it out in Round 2 of the Intermediate Championship. 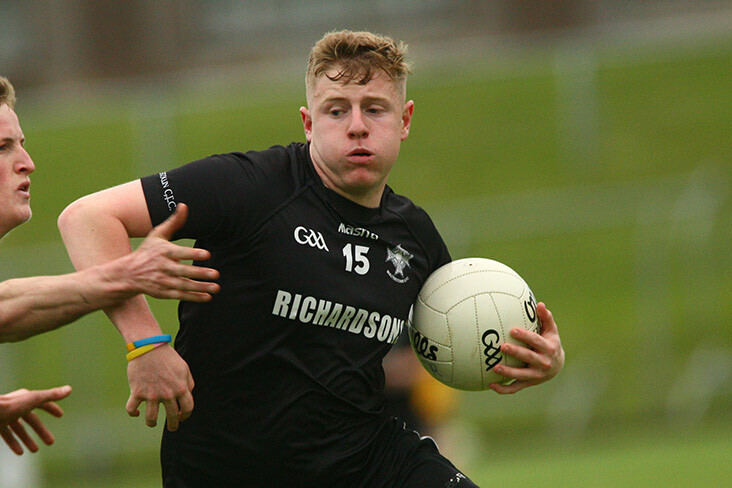 Round 2 of the club football championship came to a close today. 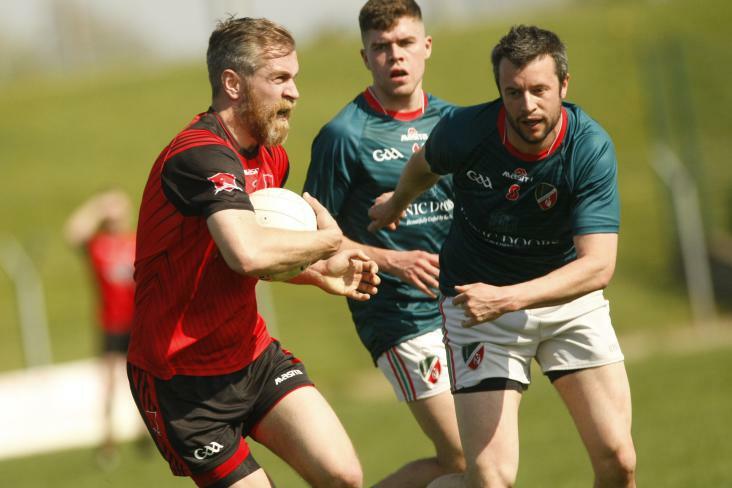 Gaeil Colmcille made it two wins from two when they beat St. Patrick's by 7 points in a glorious afternoon in Rathkenny. 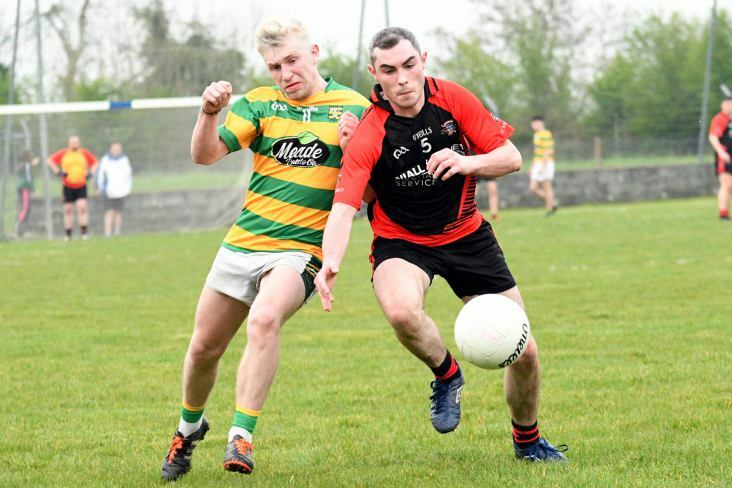 On Saturday evening Summerhill travelled the short distance to Trim to play near neighbours Moynalvey in the second round of the Fairyhouse Steel SFC. 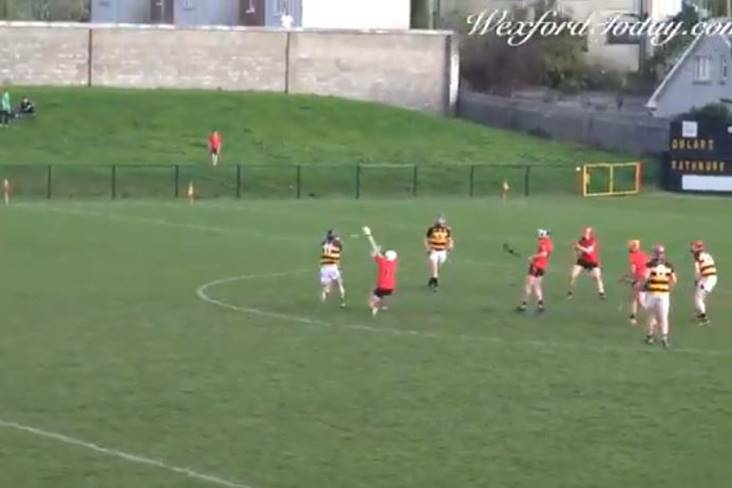 Castletown's unbeaten run for 2019 continued on Saturday late afternoon in Athboy with this two point victory over Ballinabrackey in the IFC. 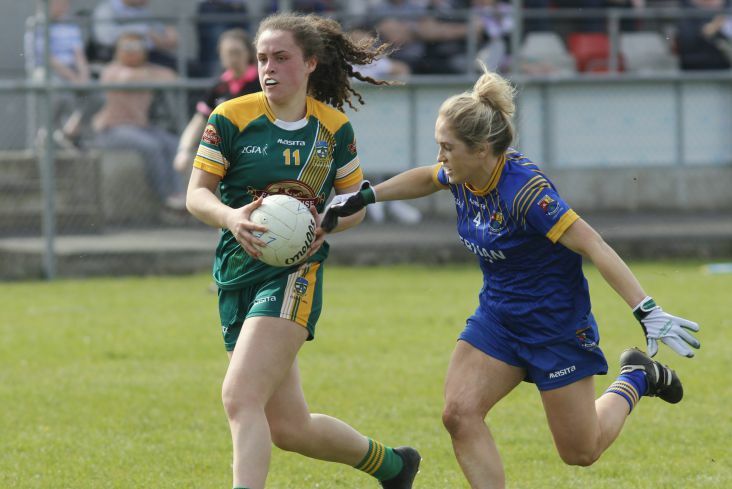 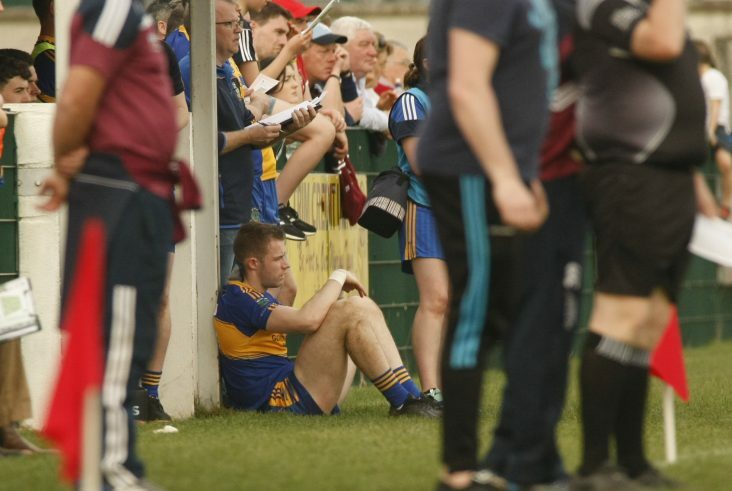 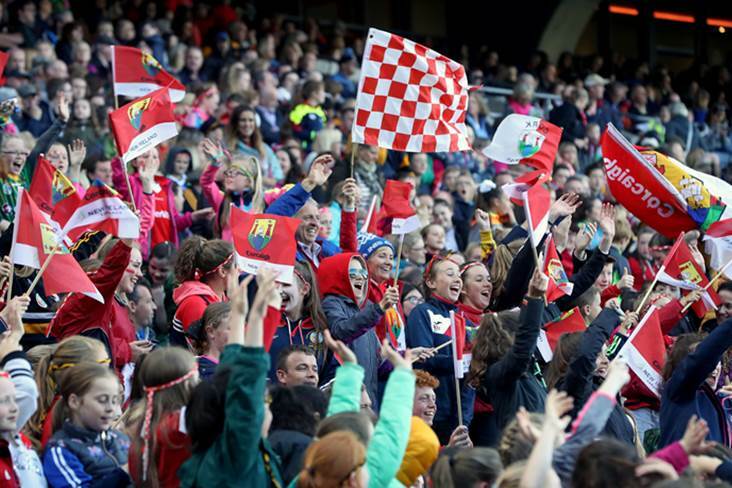 Hot conditions in Trim provided the setting for the meeting of Rathkenny and Longwood in what turned out to be an ultra-competitive contest for the spectators. 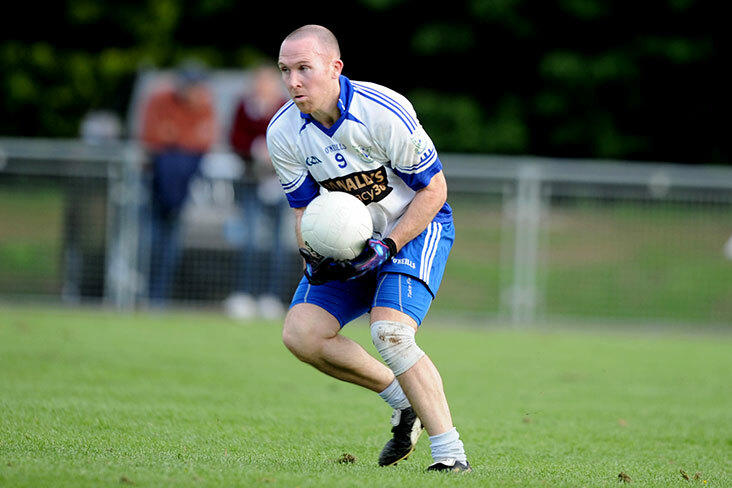 Skryne recovered from the concession of two early goals to overcome O'Mahonys in this engrossing clash at Simonstown on Saturday evening. 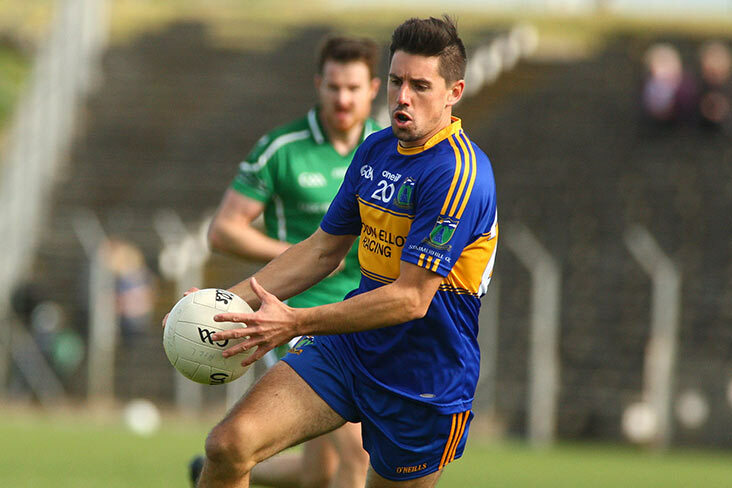 Ratoath put in a solid team performance in this hard fought championship win over neighbours Donaghmore Ashbourne on a warm, dry Saturday evening in Pairc Tailteann, Navan. 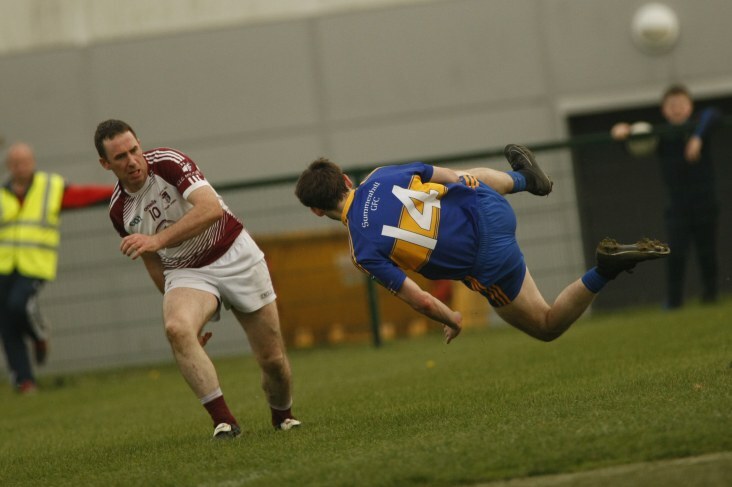 This Junior B championship game was played in beautiful summer like conditions in Walterstown GFC. 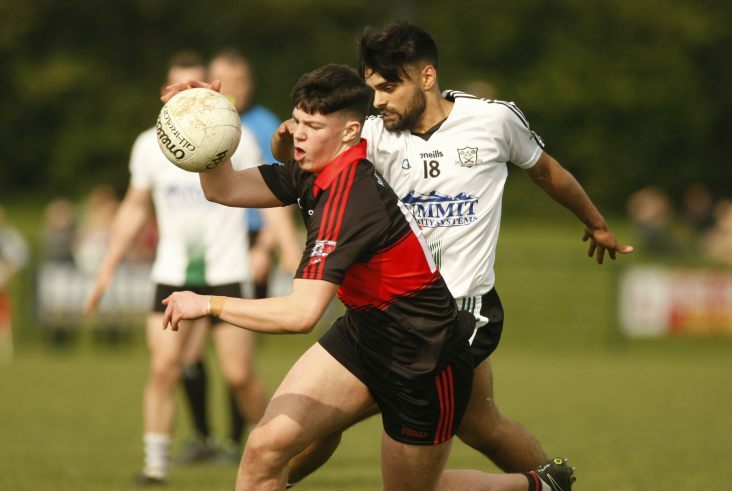 Gaeil Colmcille met Wolfe Tones in the second round of the Teach Na Teamhrach Junior A Championship played in Nobber on Saturday evening. 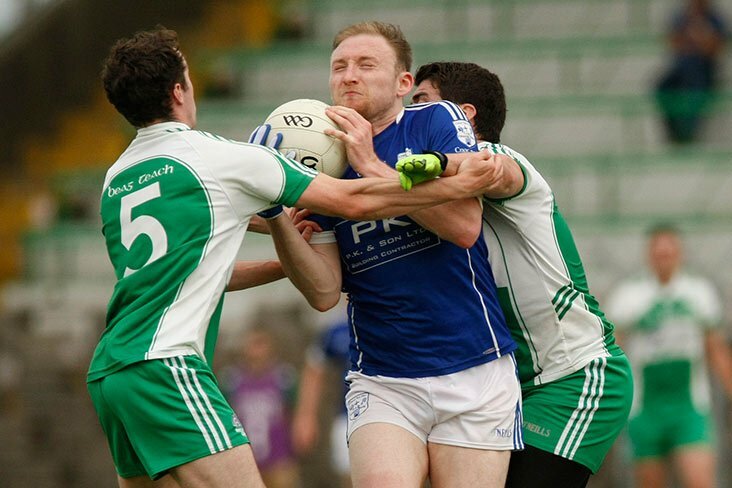 Summerhill got back on track with a five point win over neighbours Moynalvey in a highly entertaining game at Lomans Park.